Regardless the strength of your revenue stream or the scale of your workforce, some processes will remain a pain point. The necessary evil enterprises across the spectrum continue to encounter: payroll. Inevitably, there is a person (or persons) waiting to be compensated for the work they have completed. 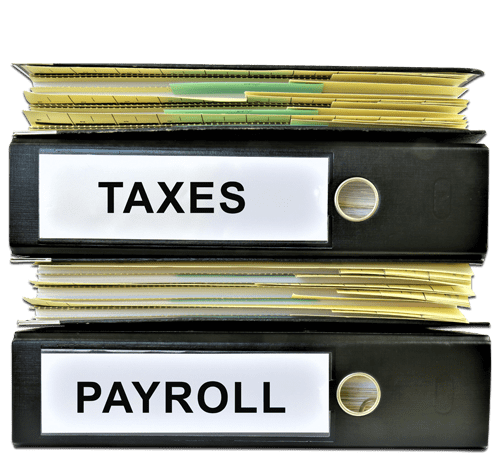 Our client offers services to enterprises in need of payroll data entry, serving as an intermediary in the data entry storage and retrieval process. 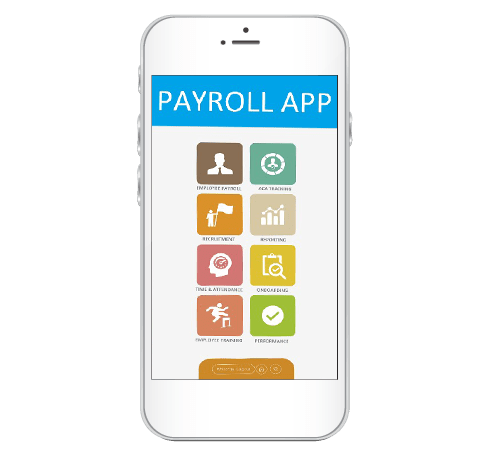 They have since snowballed into a leading payroll system provider, extending far beyond manual data entry to alleviate the stress stemming from the payroll process. As of now the client matches their customers with the facilities required to process complex calculations and workforce analytics securely, taking all the discretionary steps to protect employee confidentiality. The client leveraged Kronos technology, a powerful workforce management and Human Capital Management cloud software solution, to further manage and facilitate employee's needs. The emergence of the cloud existed as a tipping point for the company, becoming the revolutionary storage platform they needed to usher their solutions toward an elevated tier of payroll processing. After participating in a cloud system beta test, the client transitioned themselves from services provider to a product seller. The client was on a two-part mission: develop a service linking 3rd party systems, beginning with a small group of applications and scaling up, and locate a development company capable of engineering the multi-tenant app at a fair cost. When the client came to Chetu they already had a finalized vision, they just needed the coding bandwidth to match. 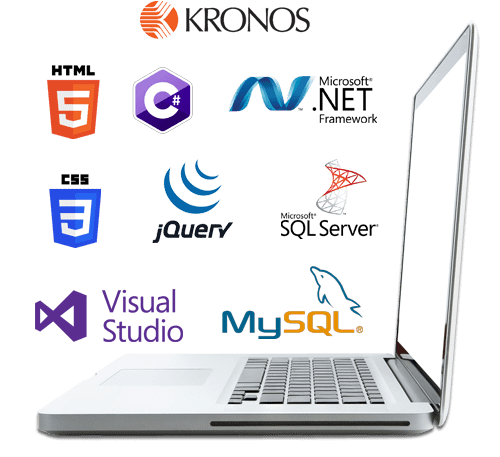 The objective of the project was to create an application that would connect with the Kronos system, capable of retrieving data on a specific employer and saving the specified data into the database. Chetu's developers needed to implement a Kronos integration that was crucial to the client, due to the importance of the Kronos System in helping to generate files and internal data directly from the application to be created. Chetu utilized the Kronos system to create an action within this integrated application, where new employees that are added into the system can also have their information dispatched into another third party Human Capital Management system called PosterElite. This integrated application created user management, employer management, report attributes, mapping, and a file generation schedule within the clients organization. Additionally, the application would generate files for state revenue services in compilation with the data retrieved from the third-party system. The client's HCM software unifies a diverse set of functionalities: time and attendance, HRIS Software, ACA tracking and reporting, plus payroll services. Chetu needed to create an application that would enable the client to manage and auto generate revenue and payroll files directly from the Kronos System in order to populate third-party data in XML format. The application allows user to login into the system, manage system users, employers' data, and state revenue files per clients on a monthly basis. Downloading XML files for each employer (Client) per month basis. Modifying attribute name and mapping of source (third-party) and target revenue service application. Furthermore, Implementing and integrating Kronos software solutions into the application was able to provide the client with a suite of HCM tools such as payroll, time and attendance, absence management, and scheduling to help manage their workforce needs on a scalable cloud platform solution. Zooming out at the bigger picture, the multi-tenant application improved internal efficiencies. The client no longer needed employees to manually print UPS shipping labels. This greatly improved the integrity of the data, considering it was no longer subjected to human error. Chetu's development set the foundation for a new product the client is preparing to launch, greatly improving ROI.